ESSENTIALS By Gloweave is all about fresh design and textured fabrics. 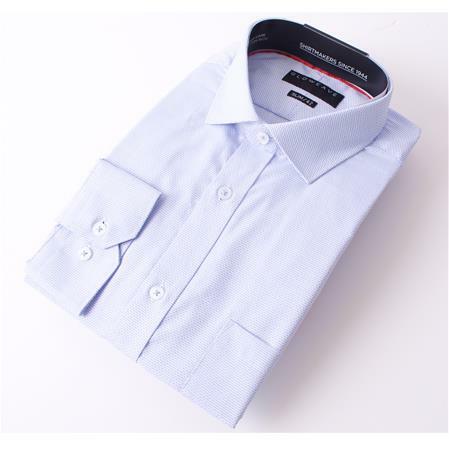 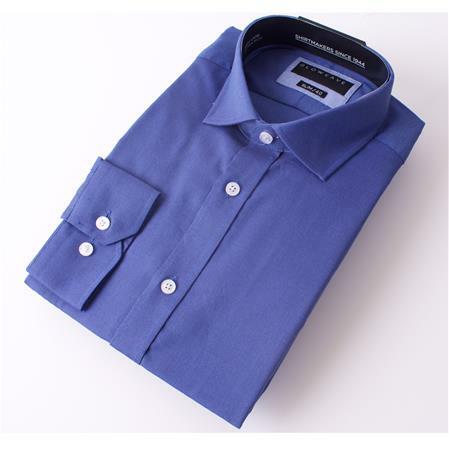 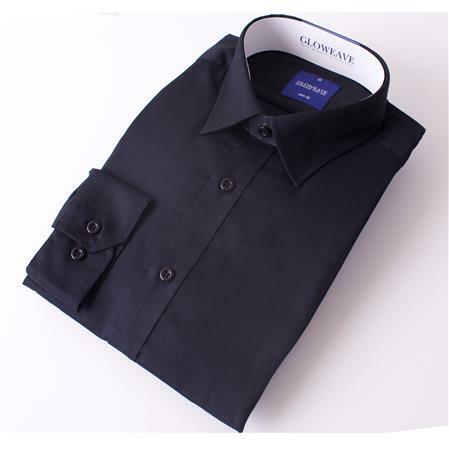 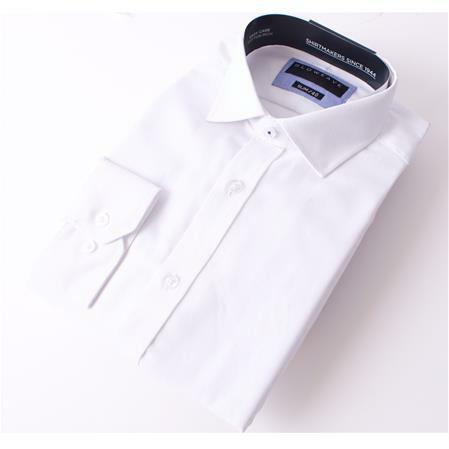 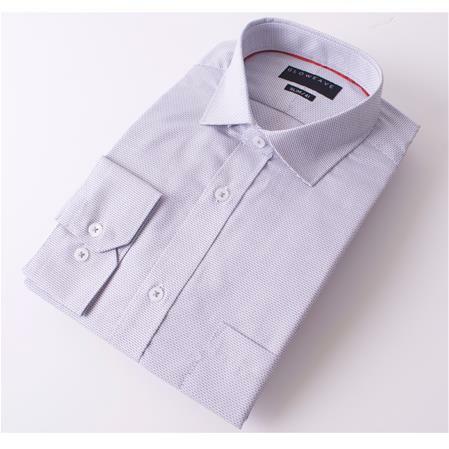 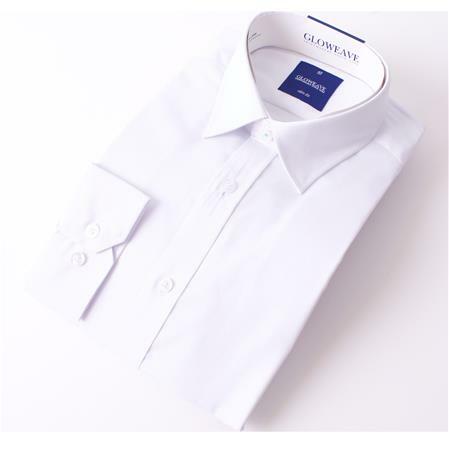 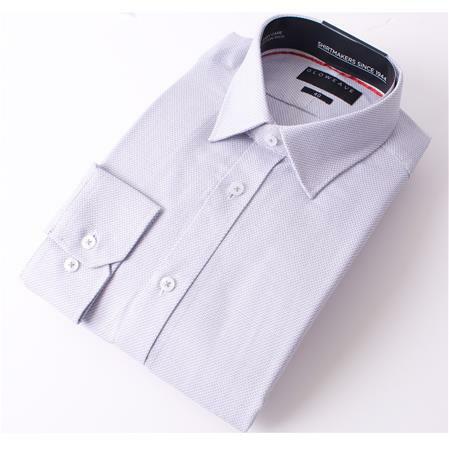 We have created a range of truly essential mens shirts featuring the latest fabrics for the modern man. 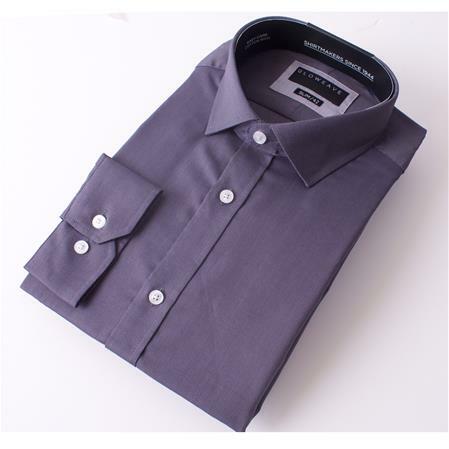 In both Slim Fit (fitted through chest, waist and bicep) and Contemporary Fit (modern fit through the chest, waist and upper arm).